Every book its reader: I'd give this to fans of fantasy and heists. Think Ocean's Eleven crossed with Lord of the Rings. There's some pretty intense violence at times so I'd say 8th and up. 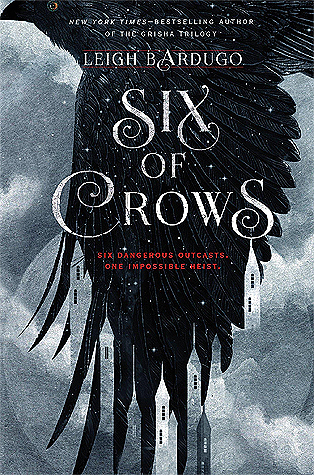 Six of Crows by Leigh Bardugo: buy it or check it out today!